help prevent and reduce the cause of acne. 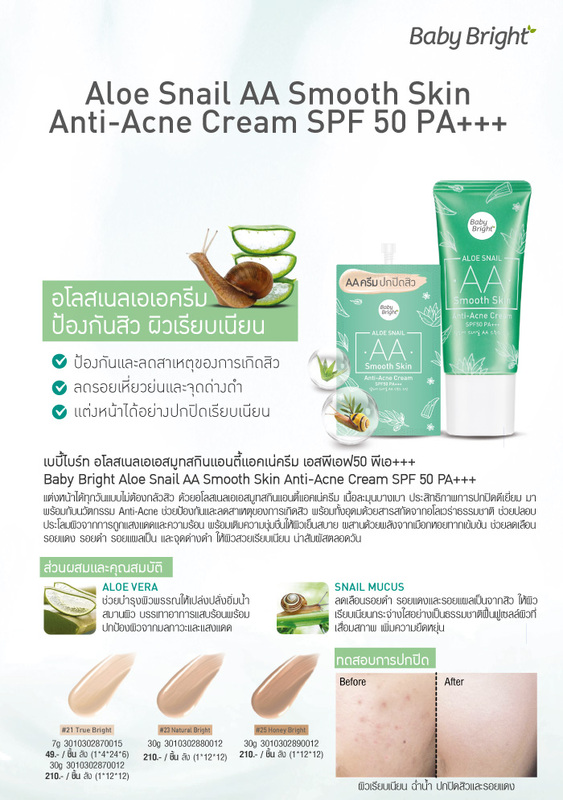 It is enriched with natural Aloe Vera Extract. Helps to soothe the skin from sunlight and heat. Provides moisture to the skin. spots, scars and dark spots make the skin smooth. All day long.